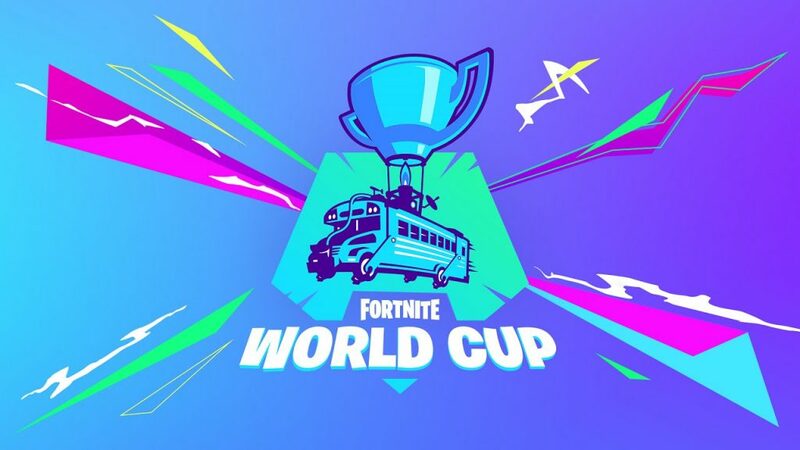 The first week of the $30 million Fortnite World Cup qualifiers begins on Saturday, April 13, and we have all the information you need! Competitive players from all around the world will be queing up in order to get a shot at the main event which boasts a major $30 million prize pool. Each week of the qualifiers will have $1 million up for grabs, totaling to an extra $10 million available. Some professional players are choosing not to stream their game play due to the severity of the qualifiers. Epic Games has provided a solution, allowing fans to watch their favorite player’s in-game perspective thanks to a newly improved in-game spectator client. If fans choose not to use the in-game client, they can always watch the events unfold on Fortnite’s official Twitch channel. Unfortunately, Epic has run into some production issues, so the stream is offline for now. We will keep you updated once it is live and ready for action! How do you use Fortnite’s spectator client? Fans who would like to use Fortnite’s in-game spectator client will have to navigate through the Fortnite Battle Royale home screen in order to locate the “Compete” tab. From there, the event leaderboard will appear where fans can select the region they would like to spectate. Once the player selects the region, they can scroll through the list of participants and select a streamer with a red “live” icon, which will then drop them into a client where they can view that player’s in-game perspective. 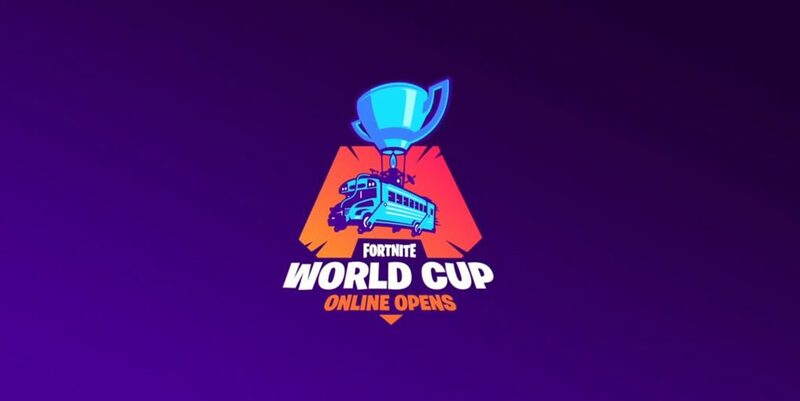 Are you ready for the Fortnite World Cup qualifiers? Who do you think will secure first place for week 1?